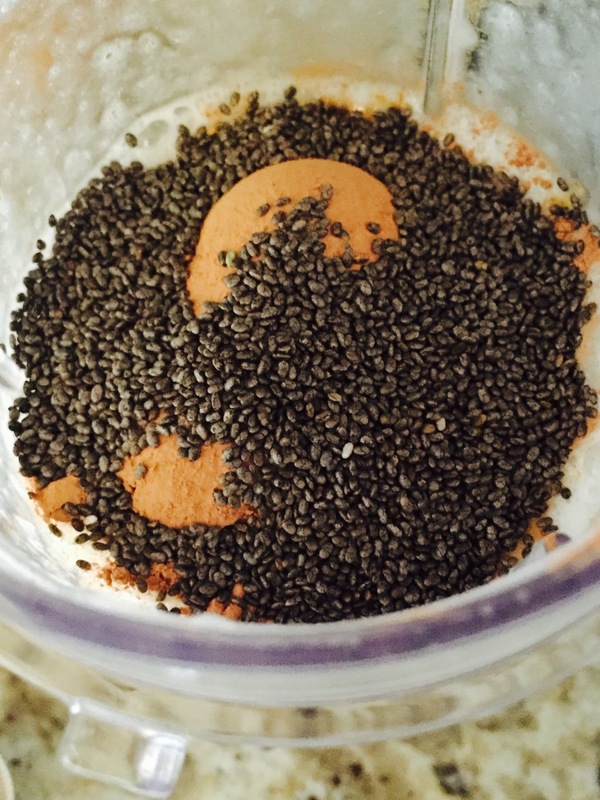 I am linking up with Farrah from Fairyburger, Annmarie from the Fit Foodie Mama, and Jess from Hello to Fit for an energized recipe themed week! Many of you probably look to coffee or some other form of caffeine to help stay energized throughout the day. Sadly, coffee doesn’t do anything for me in that area, so I have had to get creative at times to help me. Many times, smoothies are my jam! 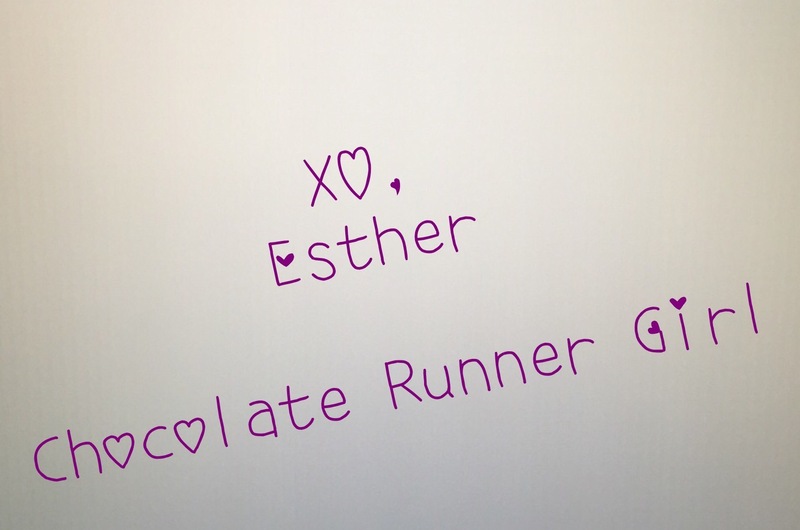 And since I am Chocolate Runner Girl, I tend to add in some chocolate to keep me going! Join us next week for some Heirloom themed recipes! Be filled with joy and health!! 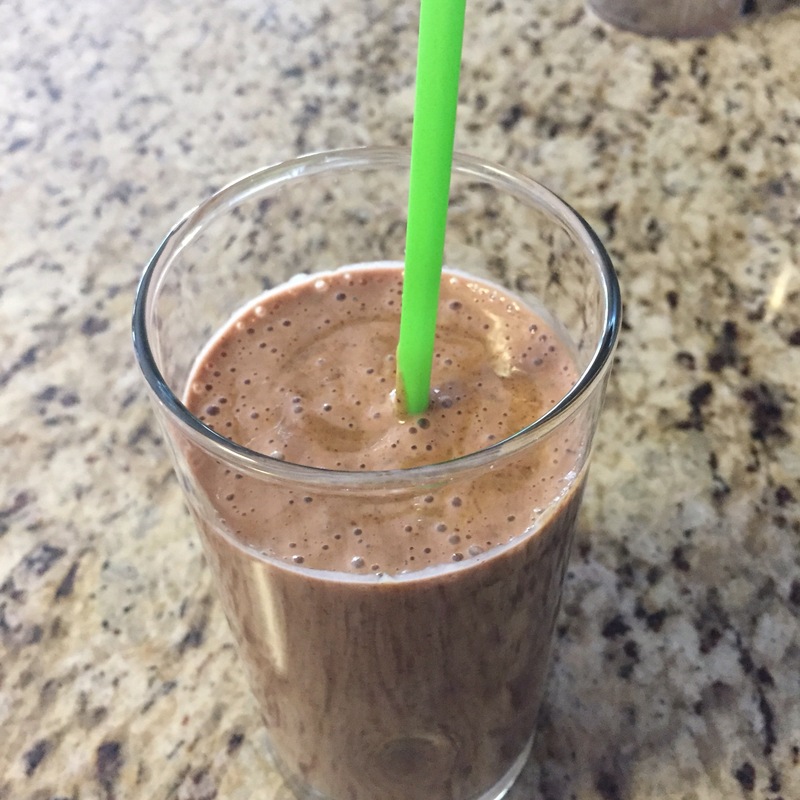 This entry was posted in Foodie Friday, gluten free, health and tagged Banana, Chocolate, energizing, gluten free, smoothie on March 4, 2016 by chocolaterunnergirl. Hello all! Welcome to another Friday! Thank you for all the kind words, thoughts and prayers for Houston this past week as we dealt with all the flooding. Keep them coming! It was thankfully a really beautiful week and a lot of the water has gone down, but many people are mourning the loss of loved ones, there are still several people missing, homes have been damaged and repairs need to be made. On a happy note, school is out! Many kids had their last day yesterday, and some today! The sun has been out strong and it has been a tad bit hotter this week! Cue kids saying they want ice cream or another cool treat! Don’t get me wrong, I love me some ice cream, but I also can’t have too much of it or it makes me a little sick. So this week I wanted to create a cool summer treat that fit our non-dairy theme! I bring you, Raspberry Sorbet! IT is SO simple and easy! And pretty quick to make! 2. Add raspberries and pulse till blended in. 3. Pour mixture into a glass or metal bowl. Freeze for about 45-60 min. Tune in next week for some chilled drink recipes!! 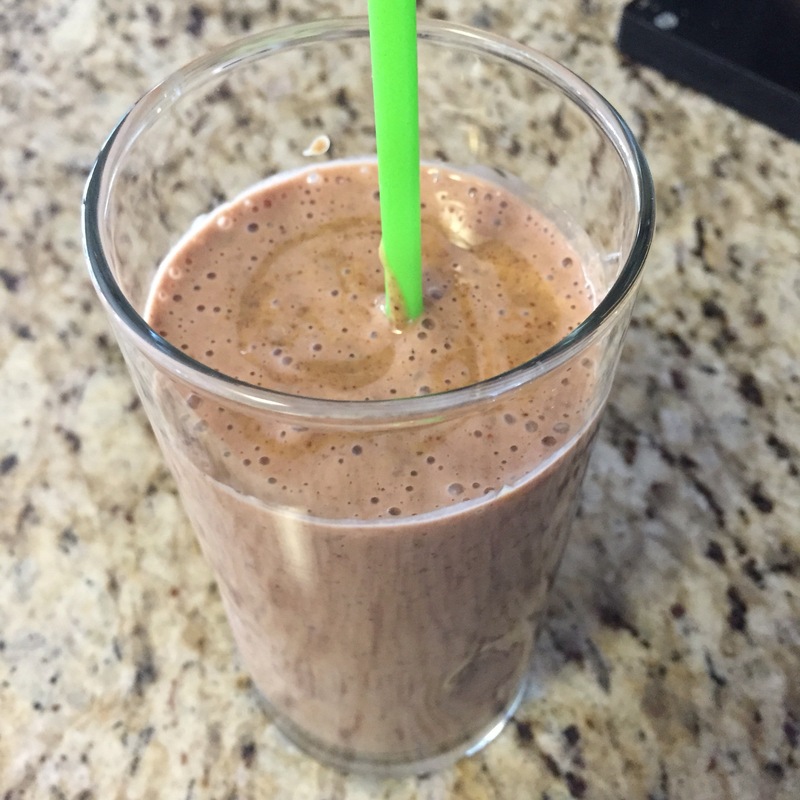 This entry was posted in Foodie Friday and tagged Banana, dairy free, foodie, Foodie Friday, frozen treat, gluten free, raspberry, sorbet, vegan on June 5, 2015 by chocolaterunnergirl. Another week has passed us by. It has been a challenging week here in Houston with all the rain, flooding, and sadly the missing people. My heart has just been breaking for a few families who have lost multiple members. 😦 It has just been a reminder to keep telling the ones you love that you love them. Onto a bit of a happier note. It is Foodie Friday again, and this week our theme was bananas! Well bananas are on of my most favorite foods! I could eat them all day and be a happy girl! As a nanny I strive to provide nutritious meals to the kids I am watching. The kids LOVE to cook/bake with me. The other morning they wanted some blueberry pancakes! Well, we happened to have the ingredients and so we went to town! I have to say that these are some of the BEST pancakes I have ever made! They were fluffy on the inside and a little crispy on the outside. Add in fresh blueberries and they were AMAZING! 6. When pancakes are bubbly and a little firm on the edges, flip them. Cook another 1-3 min until firm. Tune in next week for some dairy-free recipes!! This entry was posted in Foodie Friday, Uncategorized and tagged Banana, blueberry, foodie, Foodie Friday, gluten free, pancake on May 29, 2015 by chocolaterunnergirl. How is it already Friday? I feel like it WAS just Friday! I guess that is what a super busy week does to ya. And March, the end of March is here!!! Um, HOW is that possible?!? The year is FLYING BY! Anyone else feel that way?? Anywhoo, it is Foodie Friday again! This week we had the challenge of making something we have always been afraid of making! I have to say that I am really glad we had this theme, and it worked out pretty well! As always, I am linking up with Farrah from Fairyburger, Emily from Whatever Floats Your Oats and Annmarie from the Fit Foodie Mama and Cassandra from Powered by BLING! When I was younger we made waffles a lot on the weekends. Pretty simple food. I remember my mom trying to add different ingredients to make the waffles special for us. One time she chopped up ham and put it in the batter. I did not think I was going to like it, but we all loved it! I think I have tried it a few times over the years but it never seemed to have the same affect on my taste buds. Maybe cause I was a child and it was a special way my mom cooked for me, or maybe cause we didn’t eat ham too often. When I read this theme a few weeks ago the first thing that popped into my mind were my mom’s waffles and I wondered how I could make them with some of the healthier ingredients I use today. I toyed around with a few ideas and then one just seemed to stick. I was going to try to make these into waffles, however, the last time I attempted to put blueberries in the waffle maker I was cleaning blueberry explosion off my kitchen cabinets for a few weeks! So enter muffins! I still have a slight fear that ideas I put together in my head will turn out awful. 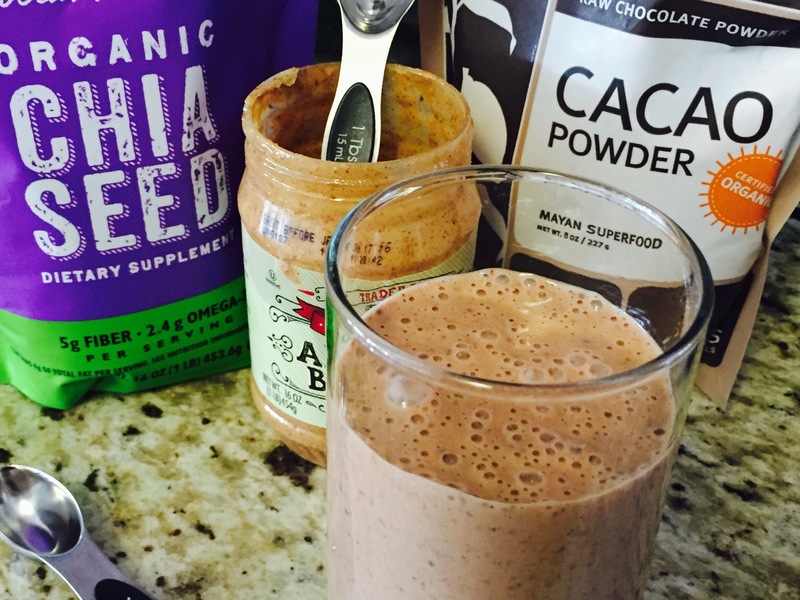 Thankfully this recipe was approved by the Hubs 100%! 2. Mash bananas. Add melted butter. Mix well. 3. Add sugar and eggs. Mix well. 4. Add vanilla and baking soda. Mix well. 5. Slowly add the flour. Mix till almost all mixed in. 6. Divide the batter into 2 bowls. Add in the berries and meat to one. Mix lightly. Add the chocolate chips to the other. Mix lightly. 7. Butter a muffin tin. Fill each muffin cup with 1/4 c batter. Makes about 6 of each type of muffin. So easy to reheat and take on the go! Tune in next week for recipes that remind us of Spring!! Also, make sure you enter my latest GIVEAWAY! This entry was posted in Foodie Friday and tagged Banana, foodie, Foodie Friday, gluten free, health, muffin, pancake on March 27, 2015 by chocolaterunnergirl.